In an effort to keep the world in tune with the State of New Hampshire’s issues, here’s this week’s photo. 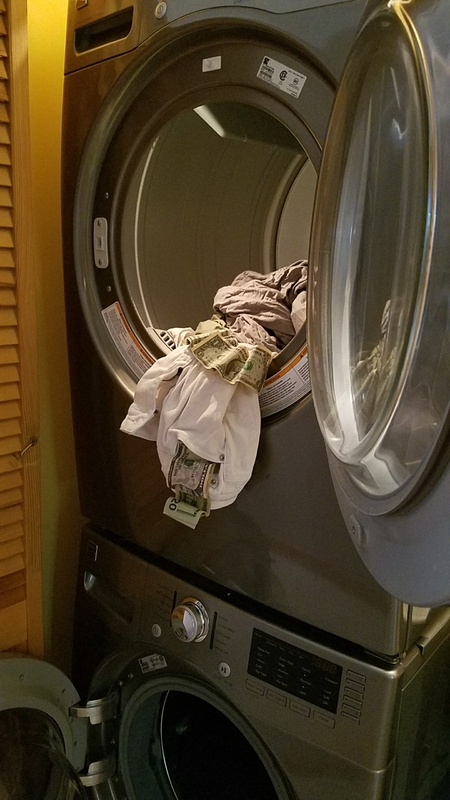 Throughout the state, my contacts report that teachers, students, business people, all walks of life are getting caught in the act of money laundering. For more, here’s the original Drug-Infested-NH-Den post. This entry was posted in Just for Fun and tagged #FromTheDen, #NHDen, #NHDrugDen. Bookmark the permalink.